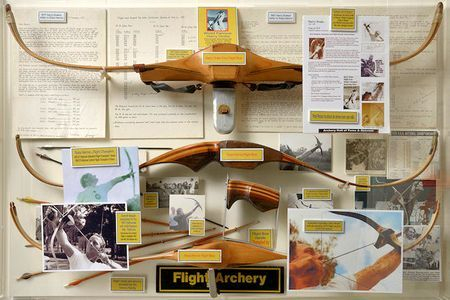 This is a sample of the many displays on show at the Australian Archery Museum, Bathurst N.S.W. 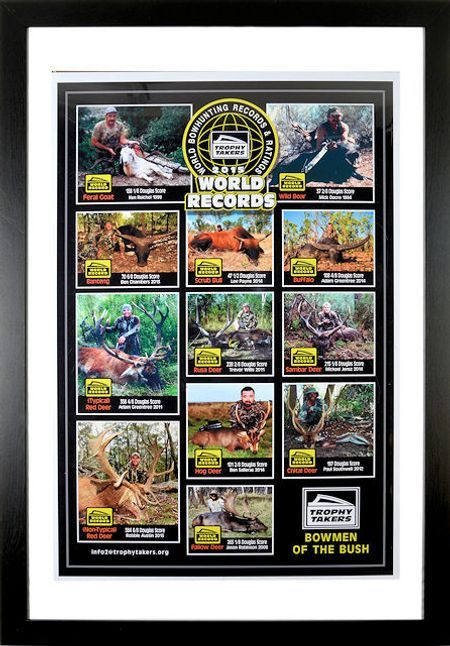 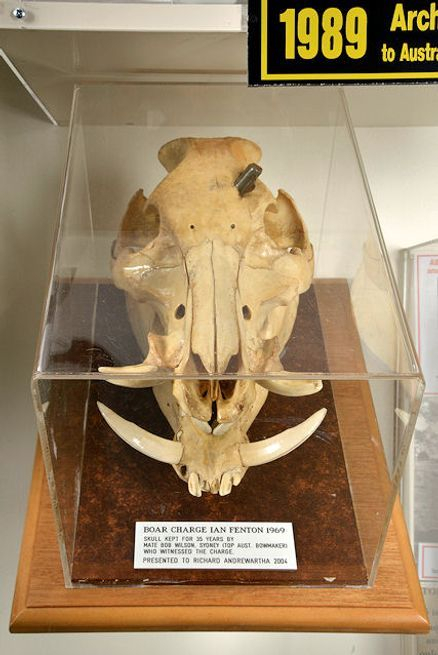 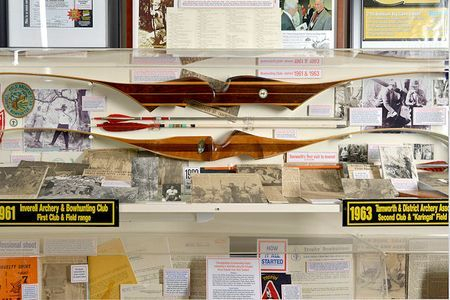 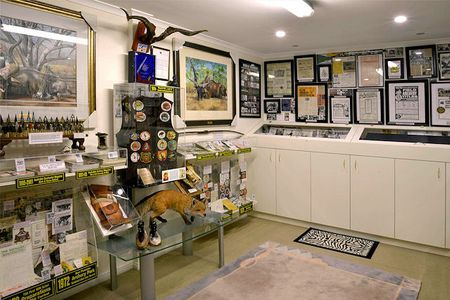 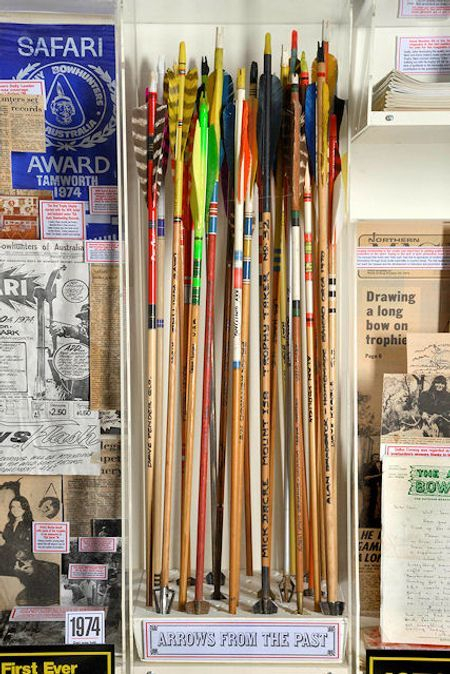 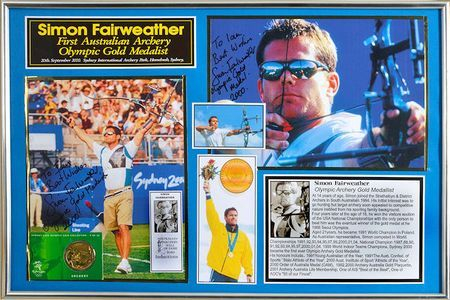 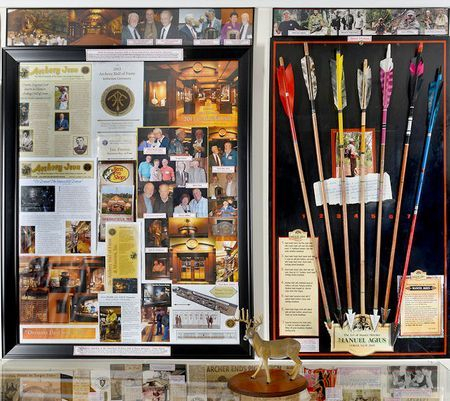 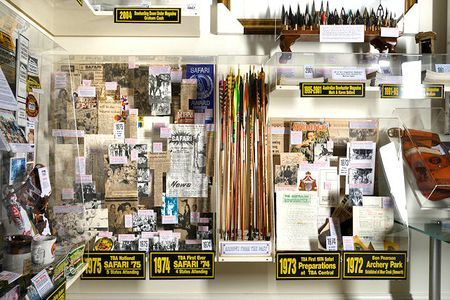 Displays include: Target Bows, Hunting Bows, Flight Bows, Arrows, Arrow heads, complete collection of the many Australian Archery magazines, Newspaper Articles, period posters, Historical Awards & Trophies, original artworks by a famous Australian Archer, and much more! 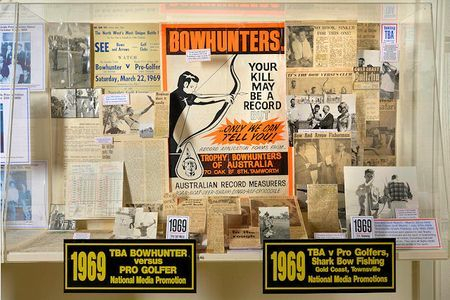 Please note that the Australian Archery Museum is currently privately housed. 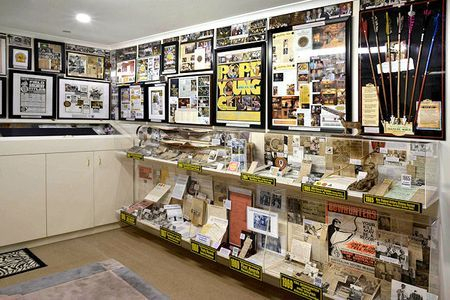 Viewing is by prior arrangement only. 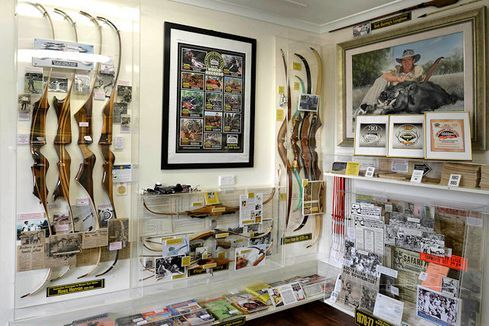 It is the objective of the Australian Archery Museum Board to find a permanent home for the museum that will afford more open access.